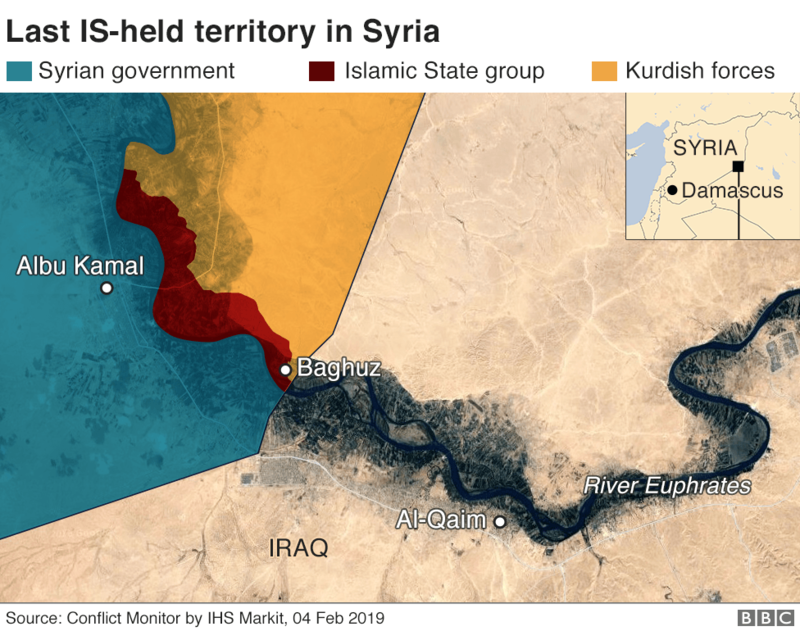 US -backed Syrian Democratic Forces were engaged in heavy clashes against Islamic State as they sought to clear the last enclave the militant group controls in eastern Syria. The SDF units are engaged in a fight against terrorists and are backed by the US-led coalition, whose airstrikes in the region have resulted in multiple civilian casualties, according to Syrian media reports. A USA official told Reuters that the US military is planning to completely withdraw from Syria by the end of April. The SDF, backed by a US -led coalition, began the assault on Saturday, seeking to wipe out the last remnants of the jihadist group's "caliphate" in the SDF's area of operations in eastern and northern Syria. "ISIS isn't finished yet", one commander said this week. "They are mostly ISIS gangs' families". The strategy, which the group deployed in Mosul and elsewhere, is presenting a real challenge, SDF commanders said. In December, Trump announced the withdrawal of 2,000 U.S. troops from Syria in a surprise move, saying ISIL had been defeated. "There were heavy clashes this morning, with landmines going off", said Rami Abdel Rahman, the head of the Britain-based war monitor.